HOME INSPECTION YOU CAN TRUST! AllPro Georgia Home Inspectors have been providing top-notch home inspection reports at a fair price since 2005. Service for all of North Georgia including Alpharetta, Norcross and Lawrenceville. AllPro Georgia Home Inspectors also offer Radon, Mold, and Indoor Air Quality testing services. Clients and realtors appreciate that our inspection reports are easy to follow and include a picture of all items commented on. A few random sample reports are available under the “Sample Reports” tab. If you are extra motivated – grab a snack and watch an entire inspection (speed up) including indoor air quality testing from the vantage point of the inspector. WHY USE ALLPRO HOME INSPECTION? We utilize THERMAL IMAGING and DRONE technology. 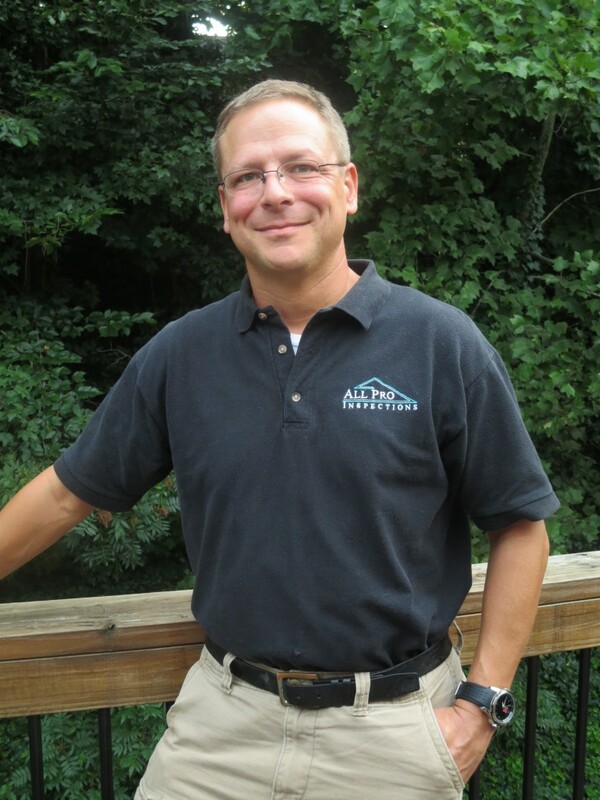 John Kroening is a Code Certified Master Inspector with the GA Association of Home Inspectors. AllPro Inspections has been inspecting the Southeast one house at a time since 2005! We are based in Alpharetta and service all surrounding North Georgia communities including Alpharetta, Norcross and Lawrenceville. AllPro Georgia is located at 6050 Peachtree Parkway, Ste. 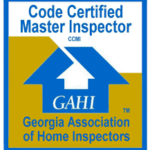 240-353, Peachtree Corners, GA 30092 and comprised of experienced, professional, Georgia Association of Home Owners certified, licensed home inspectors. AllPro Georgia inspects commercial & residential properties in North Georgia including Alpharetta, Norcross and Lawrenceville. To schedule your home inspection or speak with a home inspector, contact us here, email John@AllProGeorgia.com or call +1 (770) 710-1856.